We understand exactly what makes a wedding shot special at Perfect Moment. 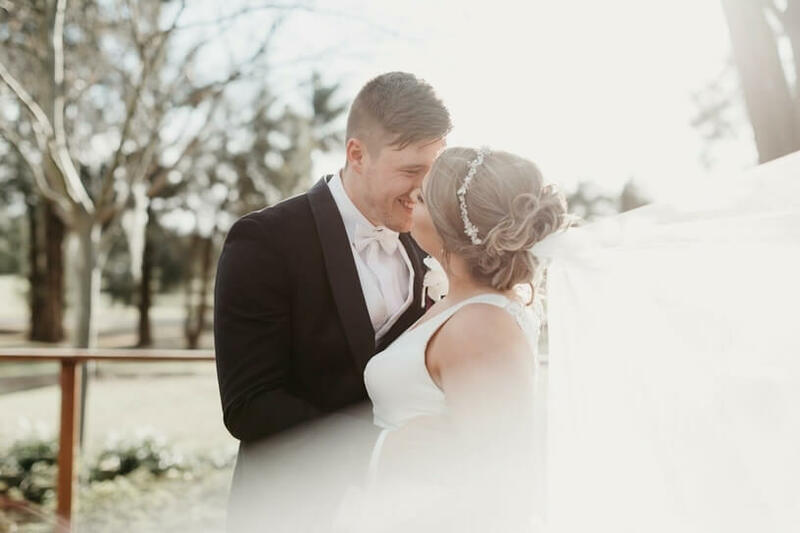 Capturing the perfect shot that soaks up all the love and adoration a newly married couple has for each other takes skill, and it’s a skill that our expert photographers have with us. 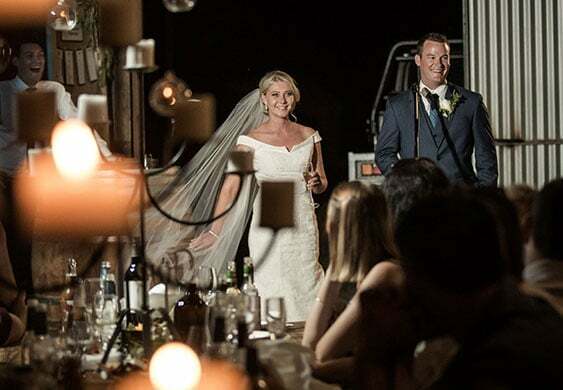 You can trust that our wedding photographers will capture each moment in time, immortalising your wedding photographs for the rest of your lives. 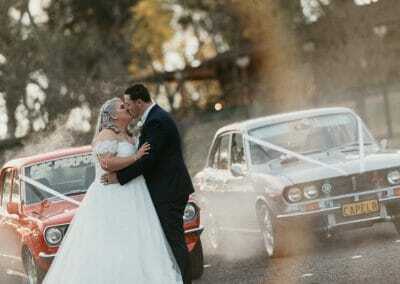 Melanie and Jacob’s Classic Wedding at Crowne Plaza in Hawkesbury Valley, NSW. 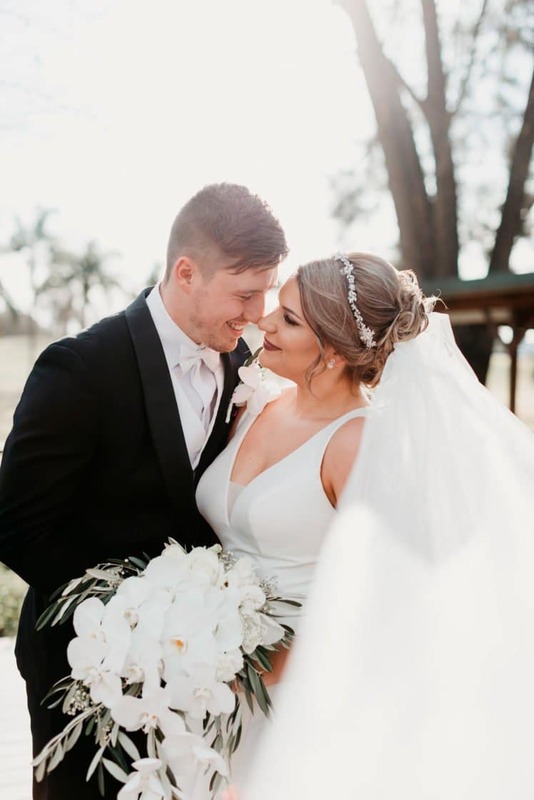 For Melanie and Jacob, aged 26 and 25, their modern classic wedding was a day of smiles, love and lots of tears. 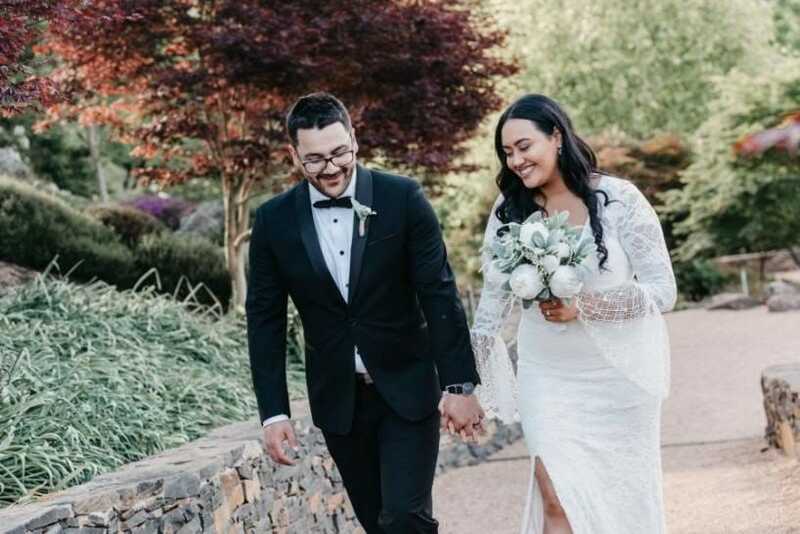 Having lost her father to Pancreatic Cancer in 2017, Melanie says it suddenly hit her that she would never have that beautiful moment of walking down the aisle with her father or having a father-daughter dance. 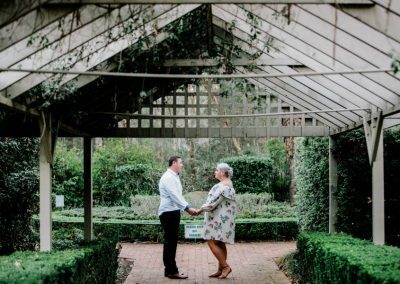 Be Our Next Wedding Story! 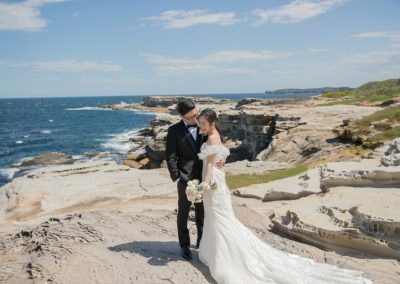 A wedding can never be recreated, so you need to find wedding photography in Sydney that will capture that perfect expression of love – for now, and all time. Our role as your wedding photography is so much more than boring group shots. At Perfect Moment, we make it our mission to help you to revisit the moments in your day that you’ll want to look back on forever. 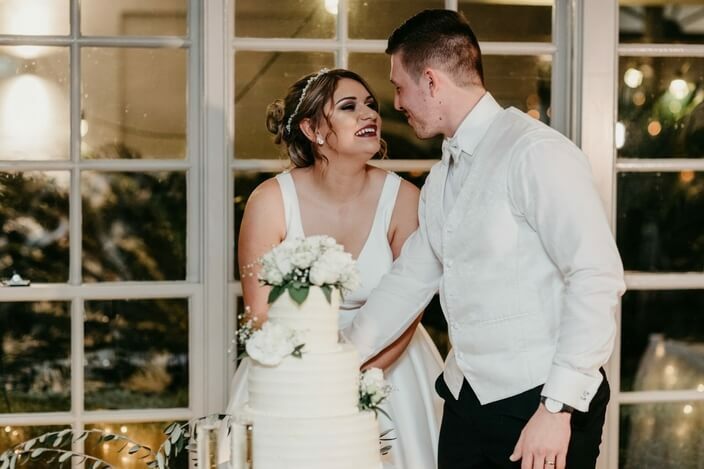 The wedding photo album is going to be something that you treasure for the rest of your lives, and we use our intuition to snap the best shots that show how much your happiness has shone. We’re not just about capturing unique, beautiful shots. We’re about capturing the essence of you as a couple in every single magic moment. 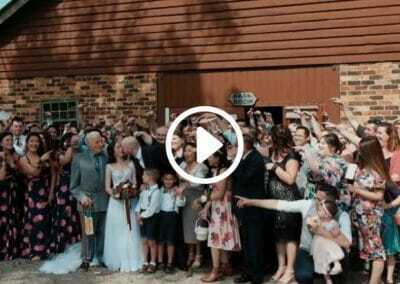 Our videography service captures all your perfect moments frame by frame. 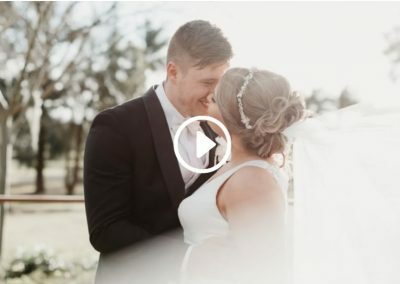 Our talented videographers work together to achieve the true spirit of your wedding day in a way that will allow you to feel it over and over. At Perfect Moment, we go the extra mile every single time to deliver results that have depth, emotion, and clarity. 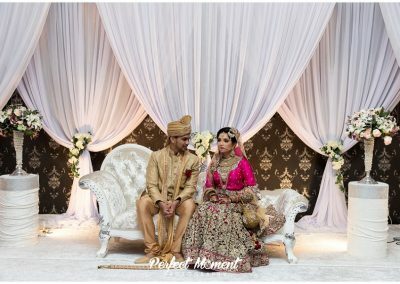 Our services are tailored, and our wedding photography and wedding videography services tell your story in a way that no one else can see it. We love weddings. We love how deliriously happy a couple is to see each other for the first time before they promise their lives intertwined forever. 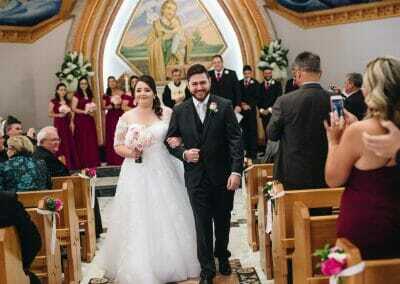 We love how a father looks at his daughter as he walks her down the aisle. 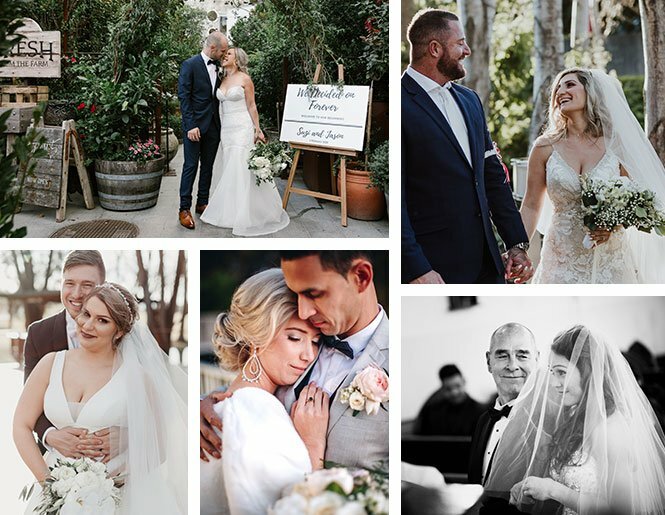 We’ve had the honor to photograph the wedding of many amazing couples throughout the years, Their testimonials and gratitude are the fire that pushes us forward with our passion for the art of wedding photography. 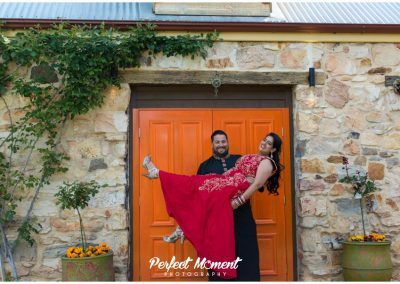 Read what they thought about working with perfect moment wedding photography & videography. From the start these guys were great! We both felt so comfortable! Lots of giggles were shared on the day which makes the whole process so much better! 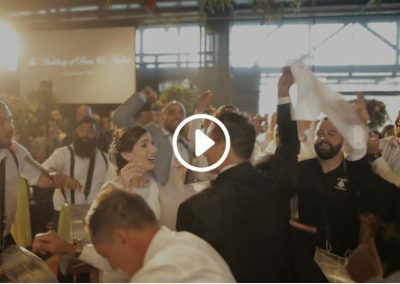 Some of Our Perfect Moment Wedding Stories! If you want your wedding photography to combine beauty, grace and a little fun threaded through; We here to help! Contact us TODAY! by filling up the form below. 1- The big question: Why should we hire you for our wedding? Trusted and recommended by hundreds of happy clients, honest and accommodating, always capture the perfect moments and deliver the memorable photos and videos you wanted. And we take limited bookings each year to make sure we provide the best service and top quality products. 2- Do you edit all of our photographs? Yes, each photo will be edited and color graded if needed. 3- What places you cover and how far will you travel? We are based in Sydney and are willing to travel anywhere. For Sydney and most of the surrounding areas like Wollongong, Camden, hunter valley, Penrith…etc., we don’t charge travel cost. Please inquire for other regions. 4- Do you also provide video services? Yes, most of our clients choose to hire us for both photography and videography service. 5- Can some of our photos be delivered in both black & white and color? Yes, we usually provide most of the photos in color, but we believe some pictures in black & white are more powerful. 6- How long does it take before we receive our products and photographs? We deliver the photographs in about 3-4 weeks after the wedding, the video will take about 6-8 weeks. Albums and prints will take 2-3 weeks. 7- How many pictures will we receive? 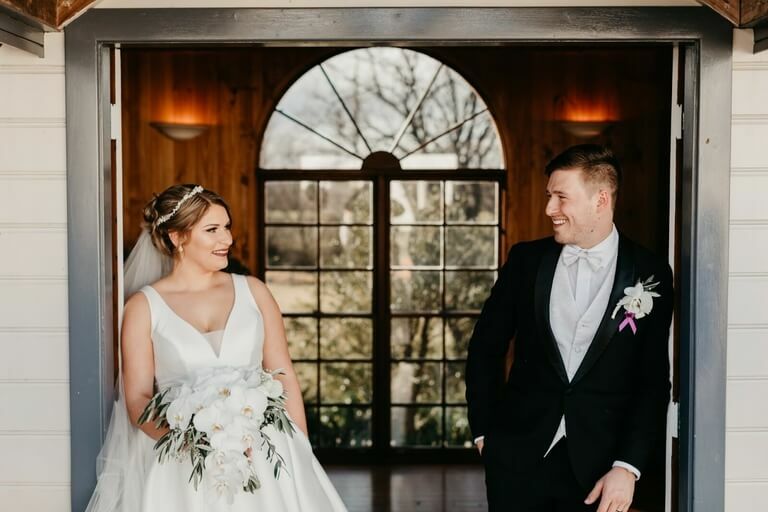 We take as many photos (unlimited) as we can on the day, and send you the edited images, typically, a 10 hours wedding with one photographer will have 800-1000 photos. 8- Do we receive the raw, unedited files? NO, photography is one of the most beautiful art forms in the world, it requires a lot of work including post-production. We don’t want share with you the unfinished work. If you insist, we will charge you extra. 9- Do you need to attend our rehearsal? NO. Rehearsal is for the couple, we have photographed/filmed hundreds of weddings, and are quite familiar with the schedule. 10- What if we want to order extra prints? How does that work? You can always order extra prints (albums or enlargement) before or after the wedding, please enquiry for more details. 11- How does the album design process work? You pick the album photos from our online gallery (will be sent to you before we send you the USB disk), we suggest you choose between 60-80, then we will design the album and send you the album preview, once you are happy with the design, we will send the files to our printing company. 12- Do you offer engagement sessions? 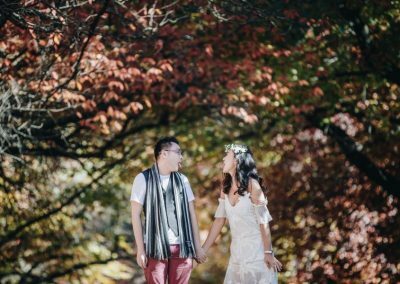 Yes, our typical engagement session is 1-2 hours for $650. 13- How would you describe your style of photography? 14- Do you take posed family photos? Yes, of course. Most of our photos will be candid ones, and we also take some portrait/posed family photos, for example, the group photos after the ceremony. 15- Can we provide you with a "shot list" or "must take pictures"? 16- Do you have insurance? 17- What kind of equipment do you use? 18- How long have you been in business? How many wedding have you photographed? We have been in business for around 8 years. 19- can you hold a date for me? We will lock in the date when you make the deposit payment. 20- What is your payment schedule? We do 3 steps payment, 30% deposit, 50% 2 weeks before the wedding day, the final 20% due when we deliver the final product. Payment plan, credit payment, PayPal payment are available upon request, a surcharge may apply. 21- if I need to cancel my wedding, is the retainer refundable? 22- When should we book you for our wedding? Most of our clients book us 6-12 months prior to the wedding. Some book us 18 + months before. We will suggest 12 months before the wedding to avoid the price increase or disappointment due to our unavailability. 23- If we're running late, will you stay later than you were scheduled? Sure, we always talk to you before we pack up and will be happy to stay longer if needed, an extra charge may apply. 24- Do you offer a discount for off-season or non-Saturday? Yes, but not all the time. So be quick if we are running promotions. 25- Can our family and friends take pictures with their cameras?